You buy regularly from China and have staff in your office constantly liaising with factories in China. Sometimes it is difficult working in the wrong time zone. You loose a day because of time zones and your competitors are offering faster service. Sometimes there is poor communication by phone, skype and e-mail. You feel suppliers are not taking you seriously. If there is a major problem the factory just stops answering the phone. Sometimes you just wish you could sit down with your supplier and touch the product you are developing together, peer over the shoulder of a graphic designer and point at her screen. You see the QC report, but would love to actually have a staff in the factory early on in production to learn if the factory really has started all the production or are being "creative with the truth". Was the typhoon really that bad? Was there an Electricity outage or are the factory just working on another order? We are travelling around all the active economic zones of China, with a team of experts to solve each problem. Our team are fluent in English, Spanish, Russian, French, Cantonese and Mandarin Chinese. 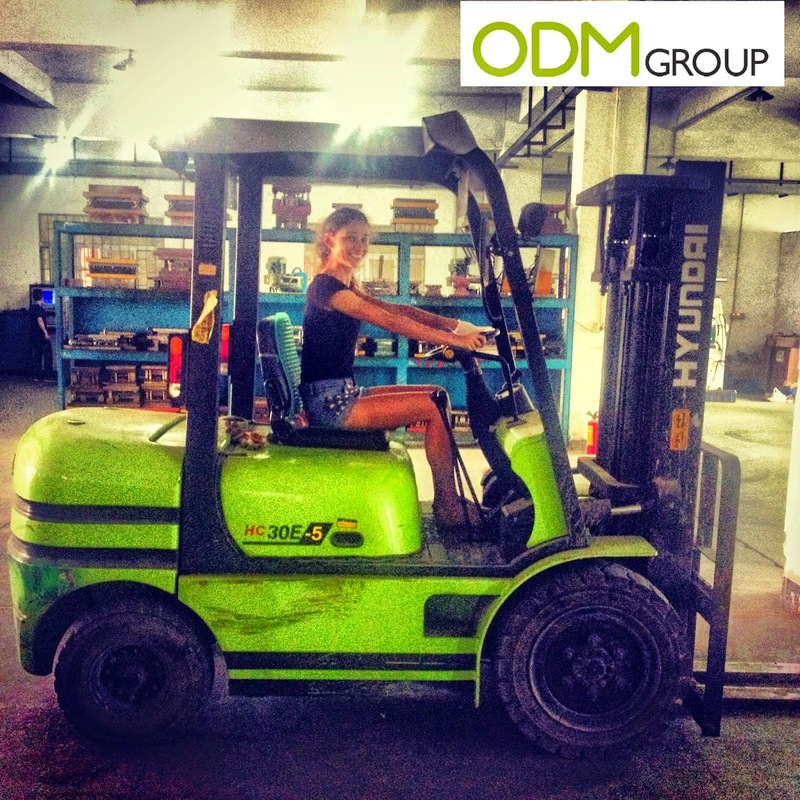 We have designers, merchandisers, QC staff and logitics specialists on staff and on hand to deal with all problems. You get all the advantages of having a representative office in China with a minimal investment and without having troubles and admin work required for Chinese authorities. For SME companies planning to set up a buying or a Rep office in China, we offer a complete partnership solution with our Chinese office. This is a cost-efficient solution for an end-to-end management of your activities in China. 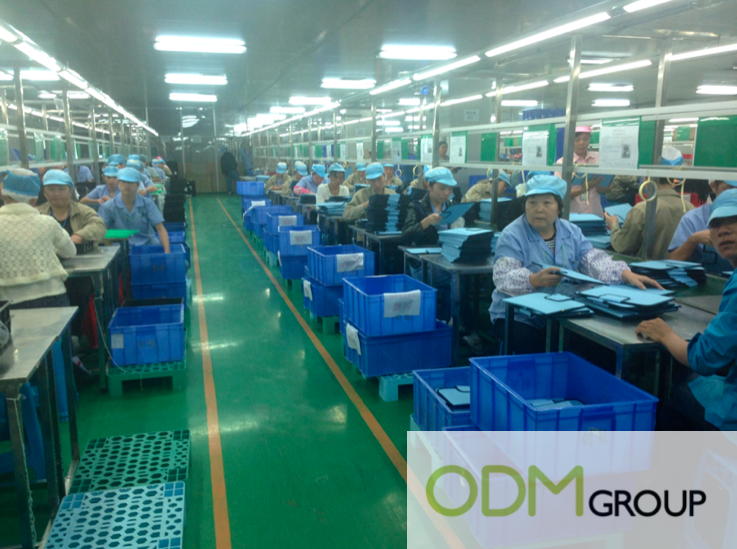 We provide your company with all the resources and tools to carry out your operations of sourcing, purchasing, manufacturing, quality management, contracts and logistics in China. This Buying Office service is perfect for companies that make regular purchases or manufacturing in China. They want to have their own team in China to manage all activities there current and future. 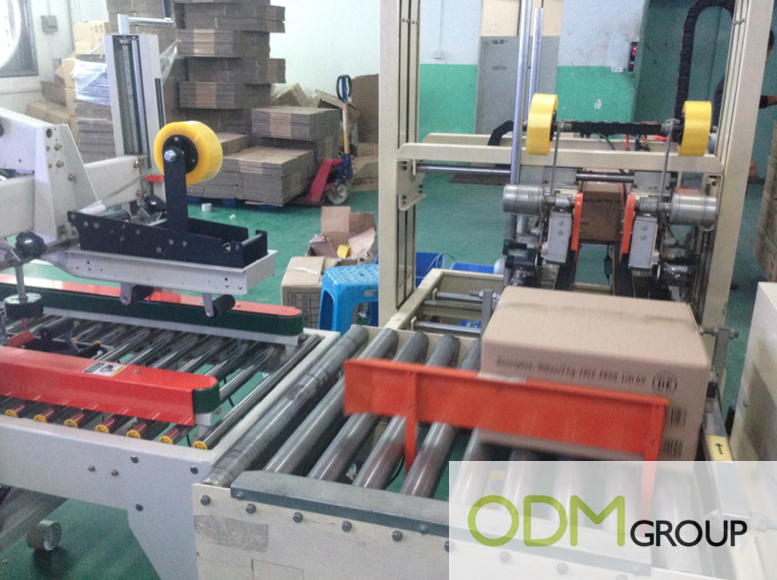 By opting for this cost-effective solution, you follow closely your orders and fully control your supply chain in China at fewer cost. 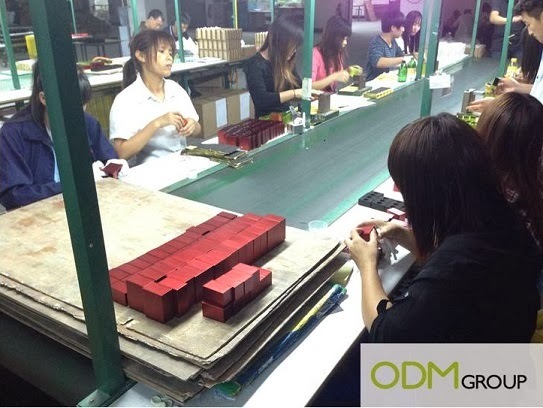 A Buying Office provides resources and tools to find the right suppliers and carry out quality management, purchasing, manufacturing and logistic activities in China. You save on office rent, opening fee and all other costs in China. Concentrate all your energy on the heart of your business - increase sales and make your business more profitable. In the world of doing business with China, finding your way as an entrepreneur can be quite challenging. We will be happy to be your long term partner. As China’s business-culture is quite different from that in other countries, we assist you to work with the system. 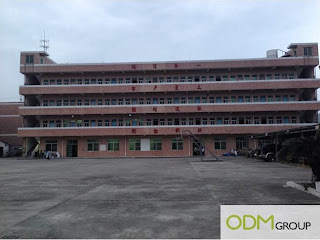 In addition to finding the right business partners, we will teach you the finer aspects of how to interact with the Chinese Factories and Agencies you will need to make your Buying Office a success. Our experience and our advice will put you on the road to success in China. Whatever you plan to import, you’re likely to find a long list of potential suppliers, all eager to do business with you. China is a vast country. Its workforce is massive. And at the current breakneck pace of industrial growth, new manufacturing operations are springing up all the time. Inevitably, some Chinese suppliers are more trustworthy and competent than others. And as in any booming economy, weaker businesses can go bust just as suddenly as they appeared in the first place. When choosing your supplier it’s worth bearing in mind that supply chains often take months to set up. That means that sudden disruptions for whatever the reason can be very costly. These matters aside, each of China’s many different regions is has its own rules and regulations, which can affect quality, price and efficiency. Factors such as local taxation, transport costs, infrastructure and governance all play their part. Keep Your Options Open:When sourcing goods it pays to opt for more than one supplier. This will be a big help when it comes to bargaining and will also give you a backup should your first choice fail for any reason. Supplier Short-Listing and Suitability Reports: We help you shortlist suppliers, providing a detailed report on the strengths and weaknesses of each candidate. How do you negotiate the best terms? 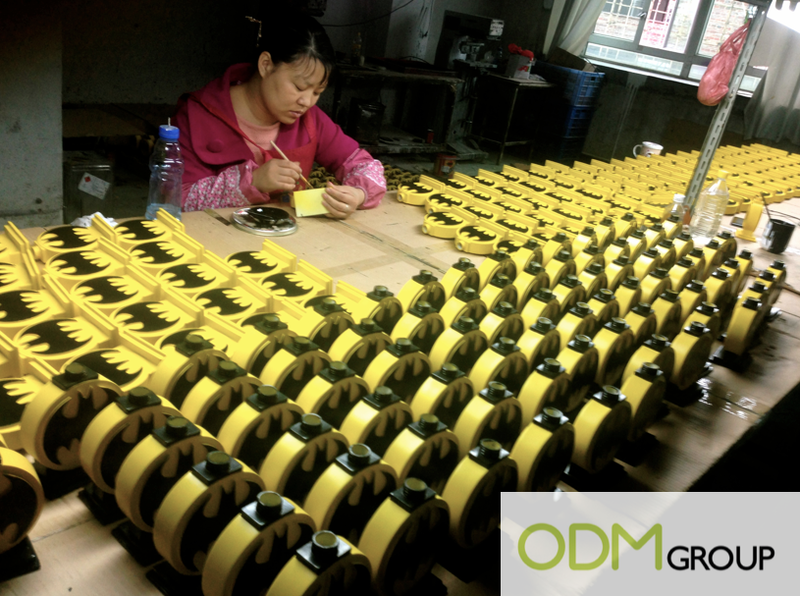 As a partner, we put our in-depth working knowledge of Chinese trade practices to work for you. We’ll negotiate details such as shipping costs, delivery time, responsibility for customs tariffs and quality control procedures. Quality Control: When it comes to negotiating fair terms of a supply contract you’ll need specialist knowledge of ‘the system’ to get the best results. You’ll also need to understand the Chinese business mindset and a have feel for pricing in order to know how far you can push on key terms. It’s increasingly common to employ a 3rd party quality control overseer to check your goods before they leave the factory gate. Doing so will help you avoid the frustration and expense of a substandard delivery. Our Buying Office has a network of reliable, experienced quality control partners strategically positioned across the country, who can be contracted as required. Call us today and see how we can save you time, energy, headaches and make a substantial contribution to moving your company forward in the right direction. 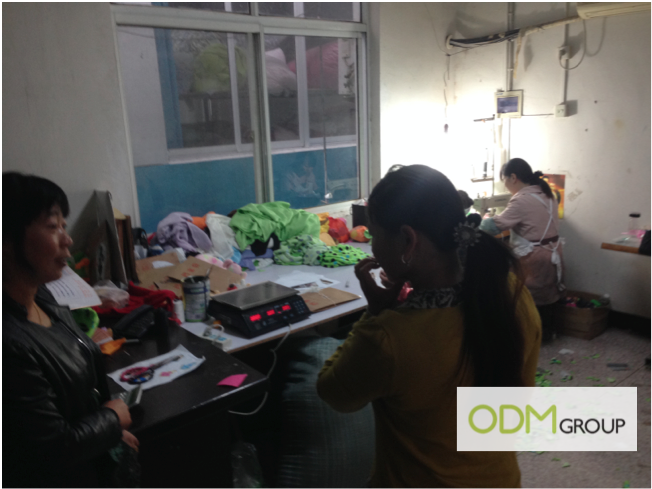 Recently, a staff from ODM paid a visit to a factory in Dong Guan. 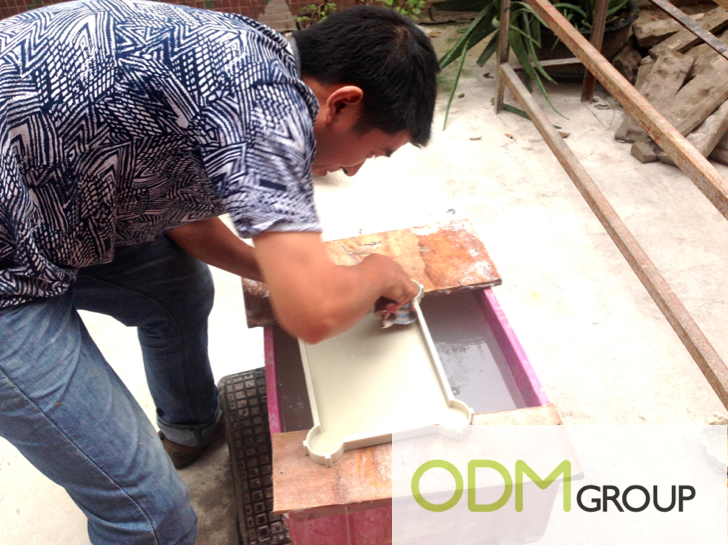 The purpose of the trip was to perform a check on the progress of an ongoing project for a collector's edition poly resin box. During the factory visit, the staff was given a tour of the factory and was able to have a glimpse of the production process. The first production facility that the staff visited during the factory visit was the facility for large-scale production. 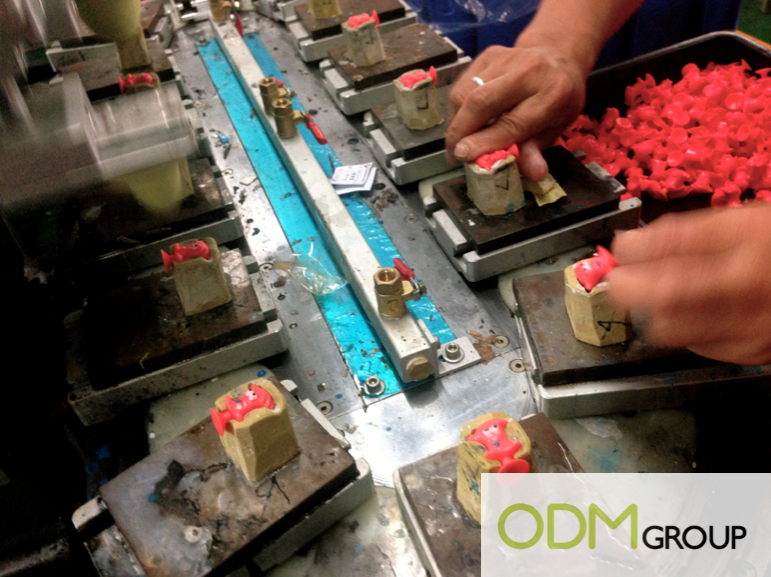 In this facility, production is highly automated through the use of machines. At the beginning of the production process, the machines will create the basic body of the product from the production mould. 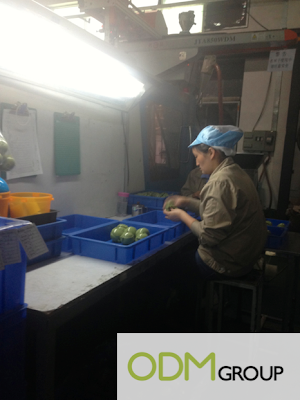 At each station, a factory staff is stationed there to manage the machine and to check on the goods produced. The staff is also to conduct a basic level quality check for any visible flaws on the product. 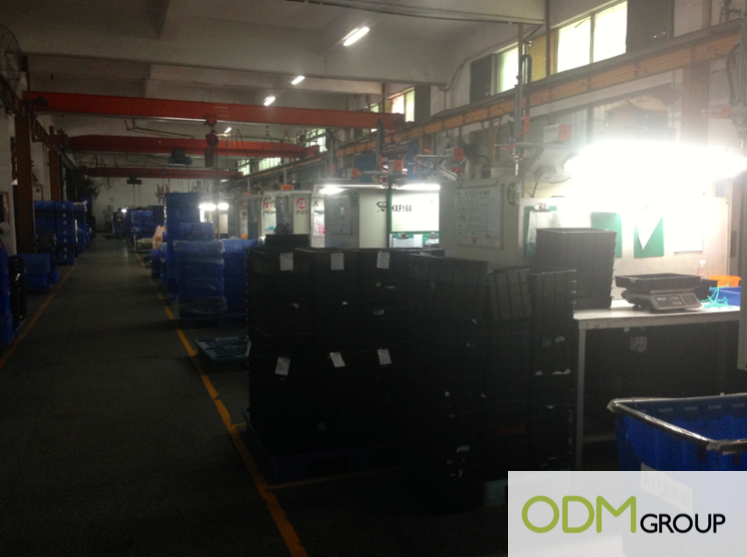 Following this, the manufactured items are collected and delivered to another department for the printing. The factory has developed a special technique to print on the design of the product while achieving the same desired painted effect. This eliminates the need for spray painting, which speeds up the production process. 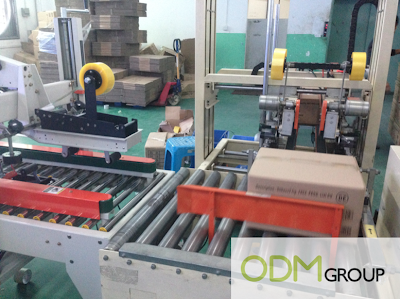 The machine also has a built-in quality check mechanism where it will reject the goods that are not of good quality. After printing the details onto the product, the finished goods are taken to the quality control department where they go through another round of stringent checks. 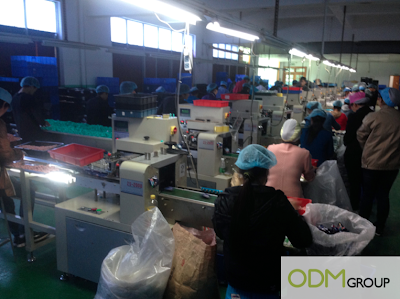 This shows that the factory emphasizes heavily and producing quality products. Once the goods have passed the final quality check, they will either be packaged into large cartons or packed individually as per customer requests. In addition to doing large production orders, this factory also has a separate facility for orders that require more attention to detail. 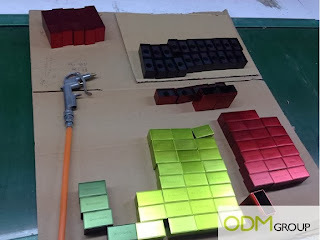 This department mainly deals with items that are made out of poly resin and our ODM staff managed to understand the process bette through the factory visit. After the poly resin figure is removed from the mould, the figure may have rough edges and some holes in them. Thus the staff in this department will inspect the figures individually and take corrective action to fix the flaws. 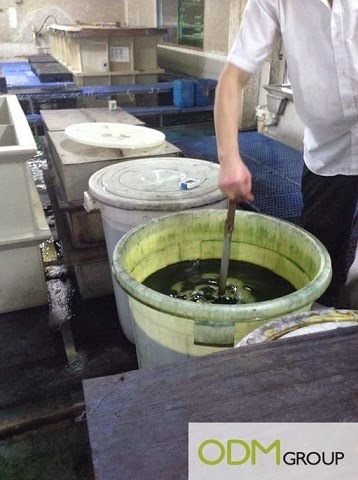 At the factory, we saw the factory staff carrying out different techniques to perfect the figures. These techniques include buffering, using sand paper, filing etc. After the problems in the figurine have been fixed, it will be passed on to the painting department. The colors are painted onto the figurine by hand, color by color. This is a long and tedious process thus such these items tend to be more expensive. 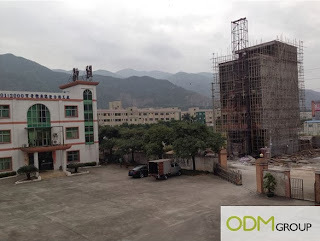 Only recently, one of ODM’s clients and a team of staff did a China factory visit in Dong Guan, to do quality check on the production and output process of an ongoing project. We were given a tour of the factory and also a snapshot into some key stages of the manufacturing process. The above pictures show the front view from our China factory visit and the surrounding environment of its compound. As you can see, workers welfare are being taken care of with ample space for physical activities such as basketball, running etc. Furthermore, the surrounding environment of the factory is quiet and serene; away from the hustle and bustle of city life. 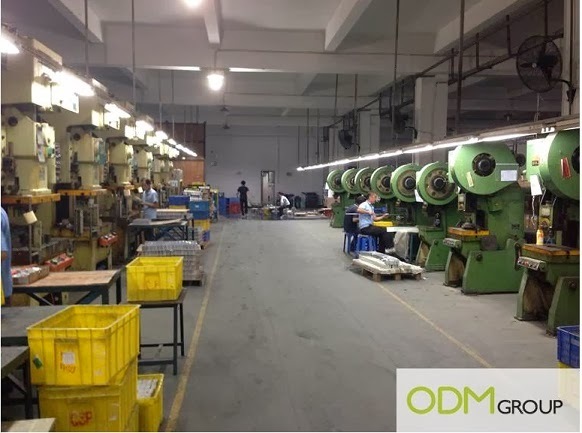 The first floor of the factory mainly consists of equipment used for molding, stamping, logo embossing and many more; basically the first level of production, from getting individual pieces of the product out from the raw materials. The above picture shows the layout of machinery in the factory and from there, we can roughly gauge the production capacity of this factory. 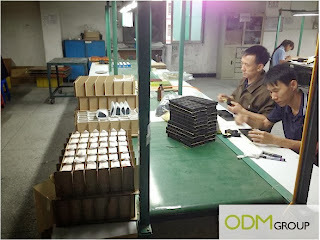 From our factory visit, we can also see workers that are in the midst of production. From the picture, workers are using the machines to emboss logos and attach the production materials together. 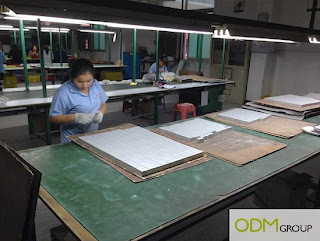 Moving on to the second floor, it is where the goods are being assembled and painted; the second stage of production when the individual components of the products have already been manufactured. We were also introduced to the anodizing process where the metal products are being dyed, its texture and lubrication improved with the forming of the natural oxide layer on the surface of the product. The anodizing process aids in the coloring and retaining of the dye for the products, making it an important step in the entire product manufacturing process. At the end of anodizing and color spray process, it results in beautiful shiny neon colored metal product. During our visit, we were also introduced to the sand blasting process. We were shown around their sand blasting work station. Proper sand blasting machines were used in order to contain the dust produced in the process, minimizing the risk of inhaling them which may cause Silicosis, a type of lung disease. 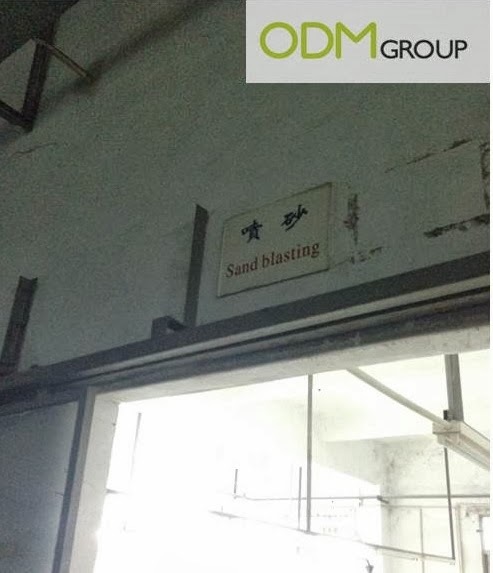 So any factory that is using the sand blasting method, we hope you have in place proper protection for you workers! Why are factory visits needed? A factory visit is similar to a factory audit. It is the assessment of the factory in terms of manufacturing process, quality control as well as overall condition of the factory. The difference between factory audit is that factory audit is done by professionals. 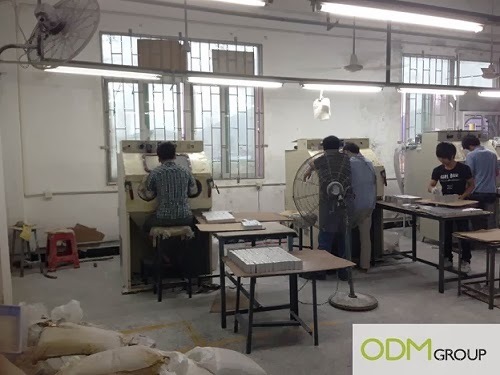 One of the main purposes of factory visit is to determine if the factory is good to work with, long term. What should you observe during a factory visit? Generally, a factory visit is less professional, thus there is not a specific criteria list to follow. However, there is a general list where you could consider following. Factory space is extremely essential in a factory. The larger the factory, the more space to work with and the neater the factory. Factories with large space are great because they different departments of factories can be separated neatly. 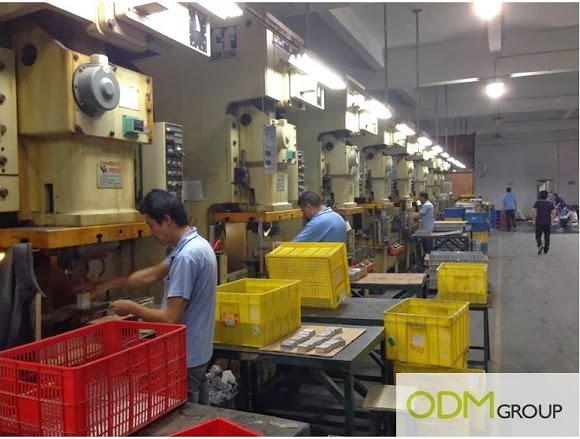 Manufacturing has several processes and if each process is separated into specific rooms, the whole production process would be neater, clearer and easier to manage. How are the different stages of production separated? Are there specific rooms for each stage of production? I am absolutely sure most of you people have heard about the poor human rights in many factories in China. As a buyer or exporter, it is critical to be socially responsible. Do they have a place to stay? How does their accommodation looks like? It is essential for the factory to be properly managed. The organization chart is important as properly management would ensure the smooth running of the production management. What is the organization structure of company? Are there specific managers who will be in charge of each production stage? The quality of your products will depend greatly on the factory equipment. Thus, it is essential to inspect the equipment that is being used for the production of your goods. 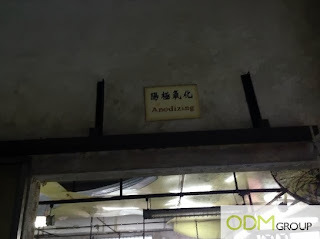 What are the equipment used for the factory? During quality check, what are the equipment the used for inspection? What equipment is used for specific production stages – logo printing, cutting of materials, combining all materials together? Factory visits are essential, especially in determining the long-term relationship with the particular factory. For more tips on China factory visit, follow ODM's series of Buyers Diary. The Buyer Diary is a journal of one of our clients who made a visit to their factories in China. 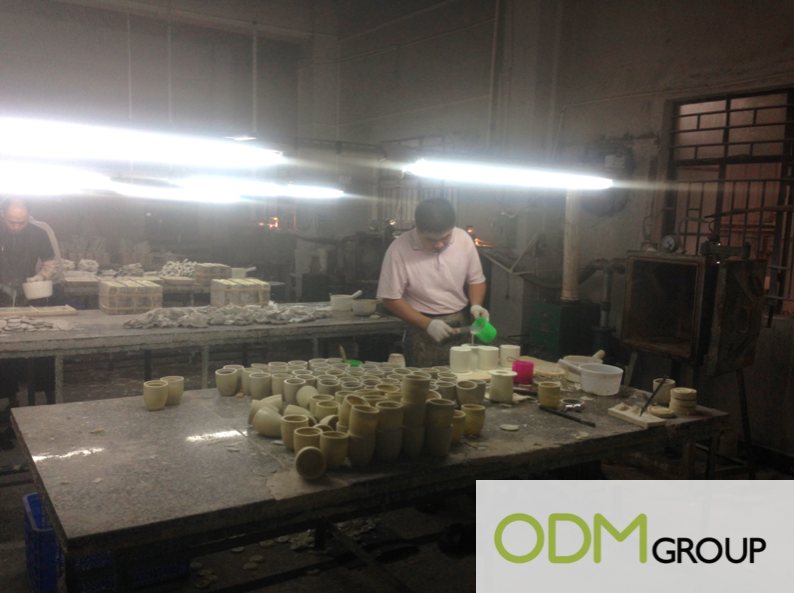 We asked one of our clients to give us their impressions during a China factory visit during a buying mission recently. This series of blogs are titled as the ‘Buyer Diary’. The buyer diary illustrates our client’s various experiences at China factory visits. It is a highly valuable series as opportunities to visit factories are rare and our client has willingly shared his experiences with us. It is a comprehensive series with topics of coverage ranging from the manufacturing process to managing factory workers. The Buyer Diary series is posted on ODM Group’s blog. Why is it so important to visit factories? As mentioned at our previous post on China Factory Visits, here are some reasons on why you should embark on a factory visit. How will the Buyer Diary benefit me? With reasons as to why you should visit a factory, there are also justifications for you to read the Buyer Diary. The Buyer Diary gives you first-hand information on the manufacturing industry, which few are willing to share. Setting up a buying office in China? The Chinese economy is considered by many to be the ultimate investment opportunity. Not only does it offer a market of up to 1300 million possible consumers, it also brings about annual growth rates that most countries would not even dare dreaming of. This website concentrates on the move to set up a Buying Office in China. Here is a brief overview of the Three Main forms (arranged in the order of simplicity) that a business can establish a buying office in China to better control factories and their supply chains. Partnership (also known as Contractual Joint Venture), enables the parties involved to operate as separate legal entities and bear liabilities independently rather than as a single entity. A cooperative venture may also be registered as a limited liability entity resembling an equity joint venture in operation, structure, and status as a Chinese legal entity. Representative Office (RO) : a RO is not a separate legal entity but is considered to be part of its parent company. 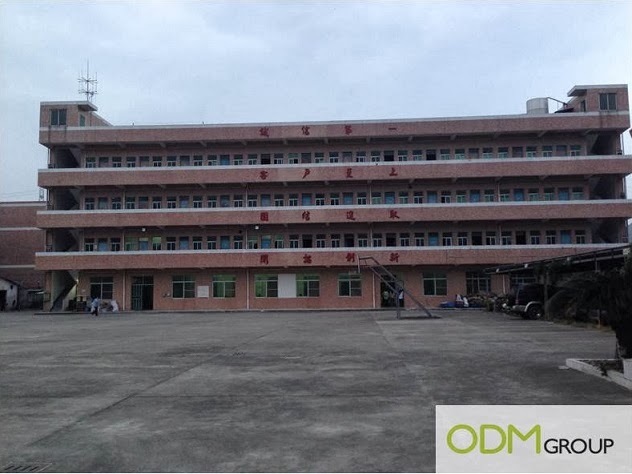 ODM has a RO in Zhuhai to monitor our factories in China. A Rep. office is not allowed to sell or invoice clients - this must be done by the HQ of this company. A Wholly Foreign-Owned Enterprise (WFOE), also known as Wholly Owned Foreign Enterprise, is a limited liability company established within the territory of China through foreign investment only. WFOEs are becoming increasingly more popular, mainly because of the fact that there is no involvement of any Chinese investor thus giving the foreign company complete control over the newly established business. A WFOE is an interesting option for companies looking to set up a completely new factory, but most buying offices even some for major retailers with a headcount of over 100 people will choose the simplified Rep office system.